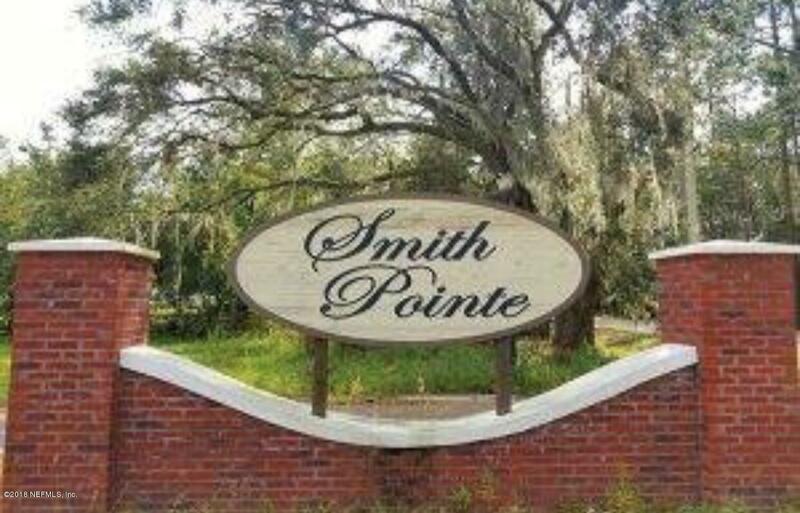 RESIDENTIAL NEW CONSTRUCTION AVAILABLE NOW FOR QUICK MOVE IN. 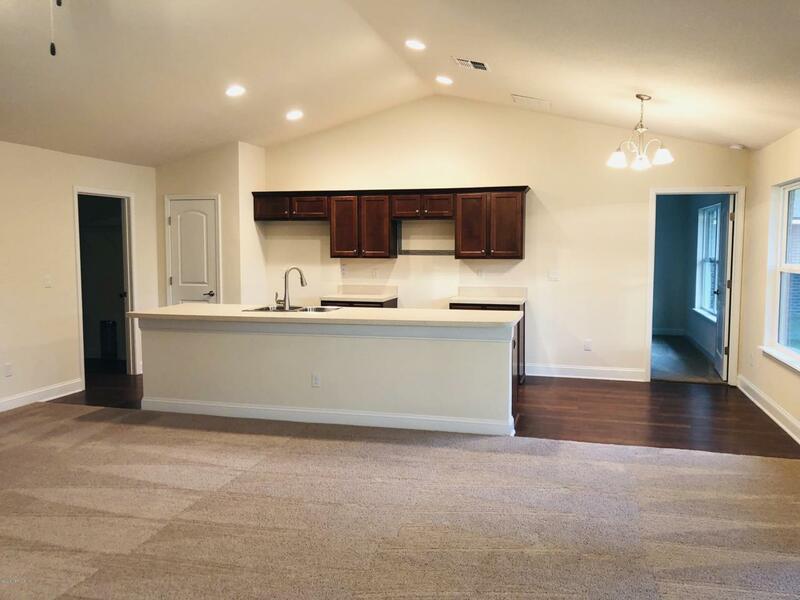 This 4 bedroom 3 full baths comes with a large kitchen island that overlooks into the great room. 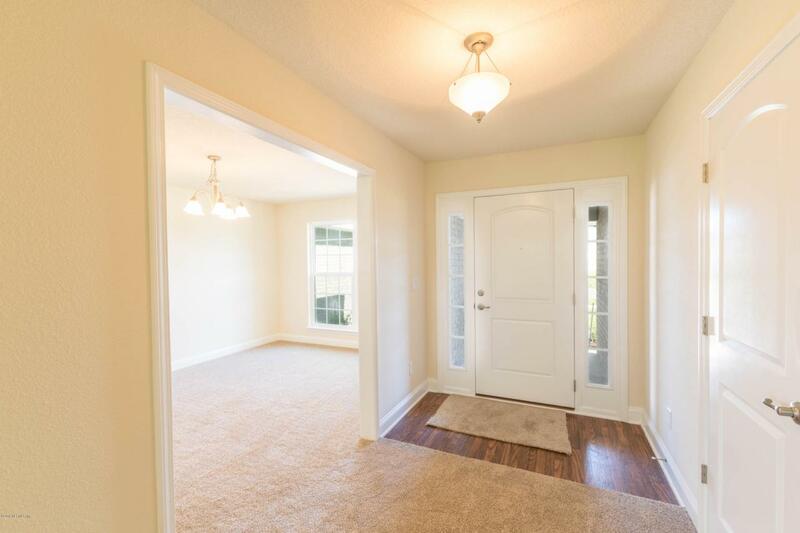 Cathedral ceilings, Jack & Jill bath, large master suite with walk-in closet. Enjoy the evening breeze on your covered patio overlooking the pond surrounded by lush landscaping. Amazing water views from every room. 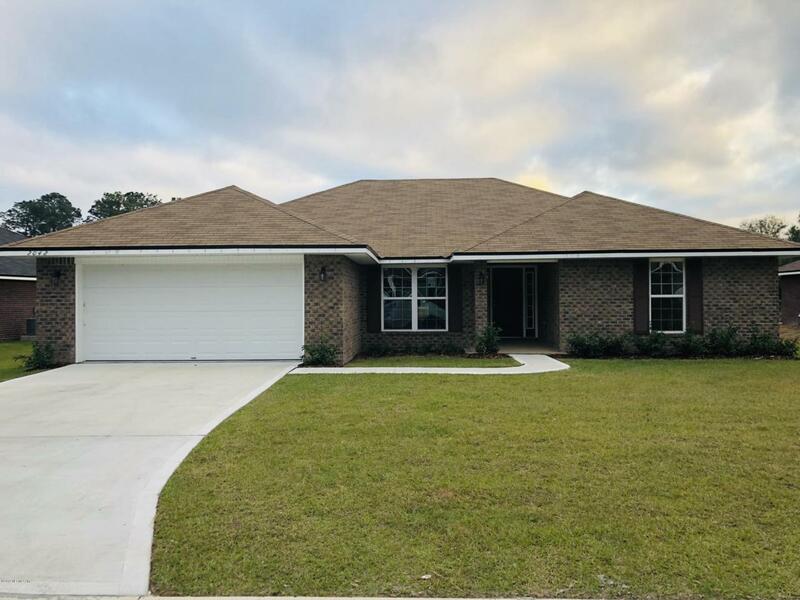 30 DAY CLOSING.85 ft lot.$1000 deposit.No CDD fees.Seller to pay closing costs with preferred lender.Brand new charter school minutes away.Model home open daily.